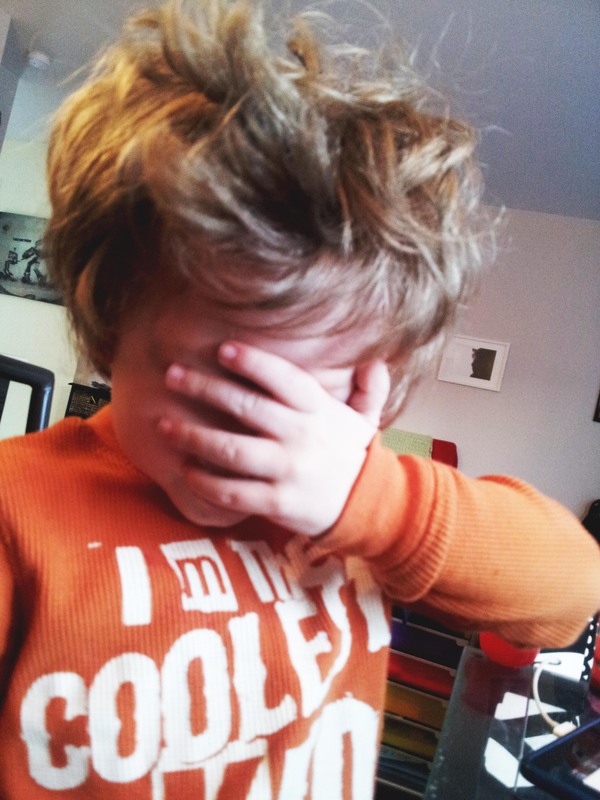 This entry was posted in Parenting, Reasons My Kid Is Crying and tagged enfants, famille, mère, paroles d'enfant, reasons my son is crying by Jules. Bookmark the permalink. LOL!!! Wow! Mais je sais, TOUT est si dramatique tout le temps!